By CNN'S JACKIE WATTLES CONTRIBUTED TO THIS REPORT. 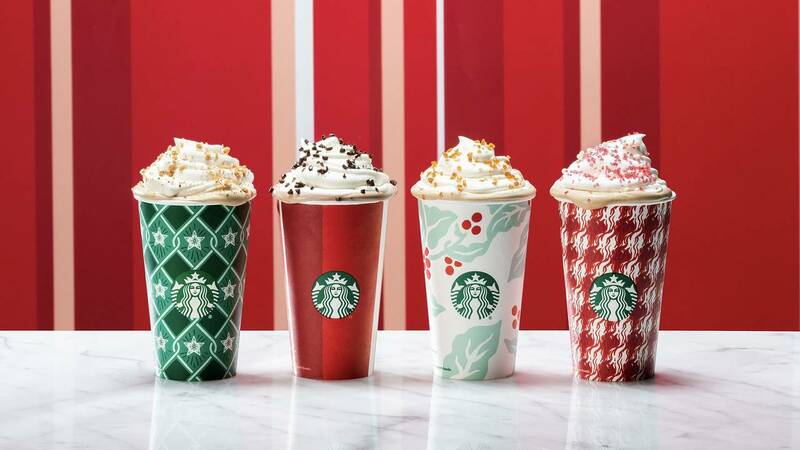 (CNN) - Starbucks is giving the people what they say they want: Red and green holiday cups. Starbucks uses seasonal items to build excitement around products and help market the brand. This year, there will also be a big marketing push behind the seasonal cups as part of Starbucks' overall media strategy Brewer said.